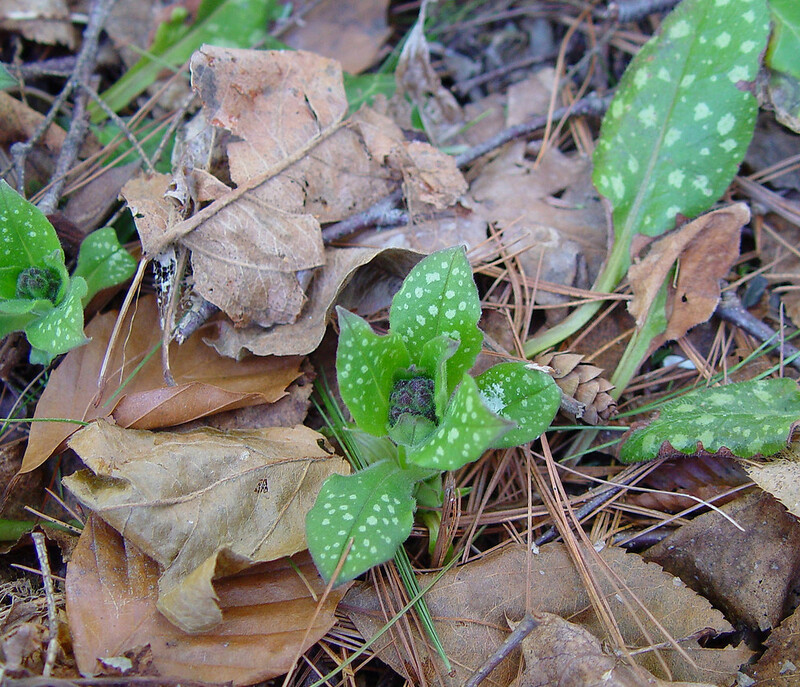 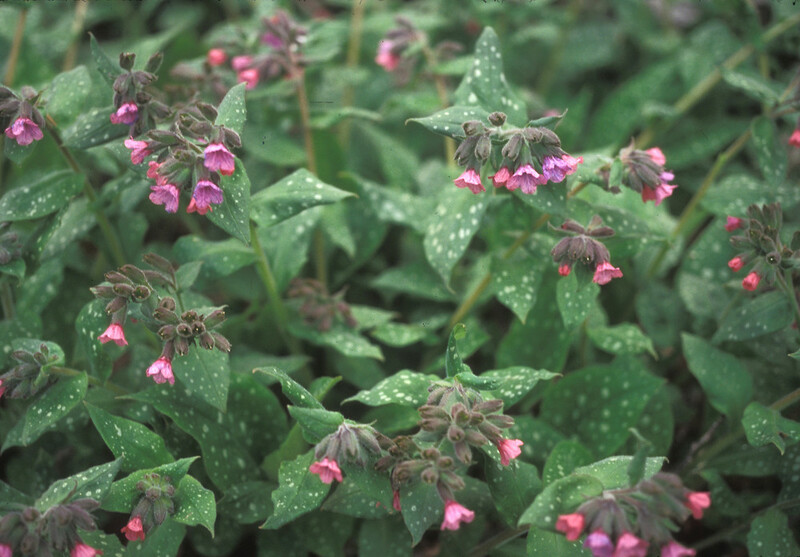 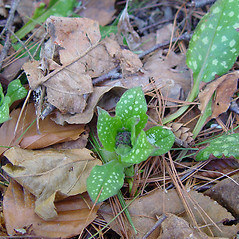 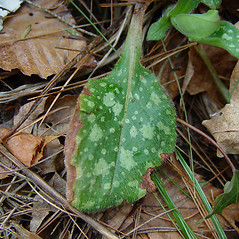 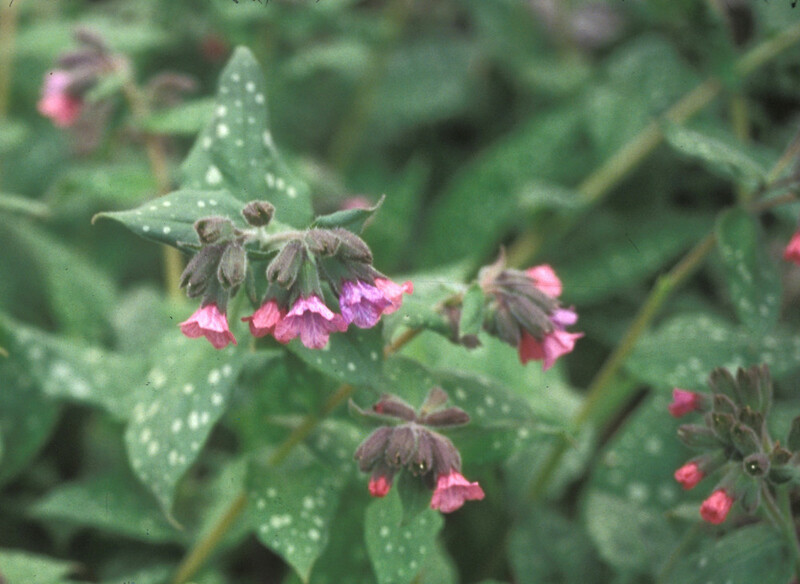 Bethlehem lungwort is native to Europe and widely cultivated in North America. 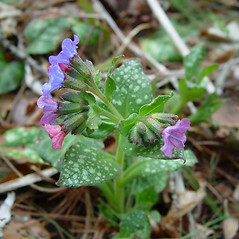 In New England it has been collected only in Connecticut and Vermont. 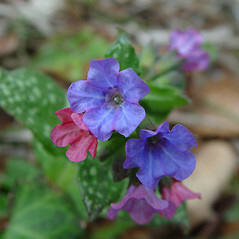 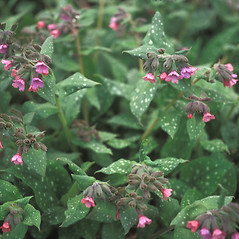 It is a popular garden plant, frequently used as a ground cover for shade situations. 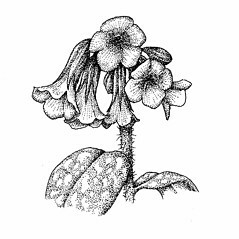 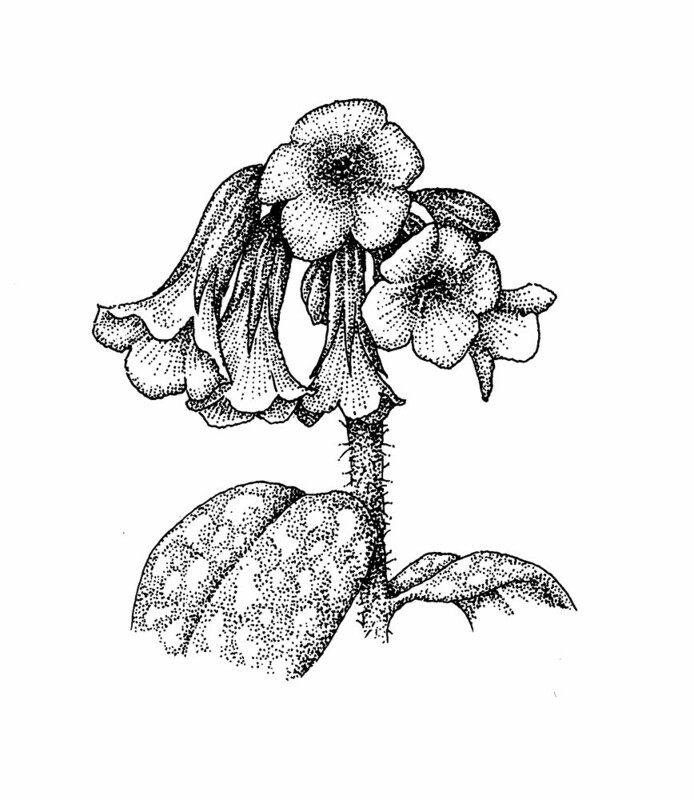 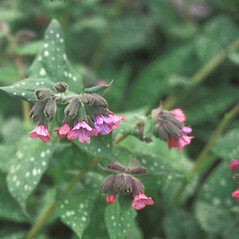 Bethlehem lungwort. 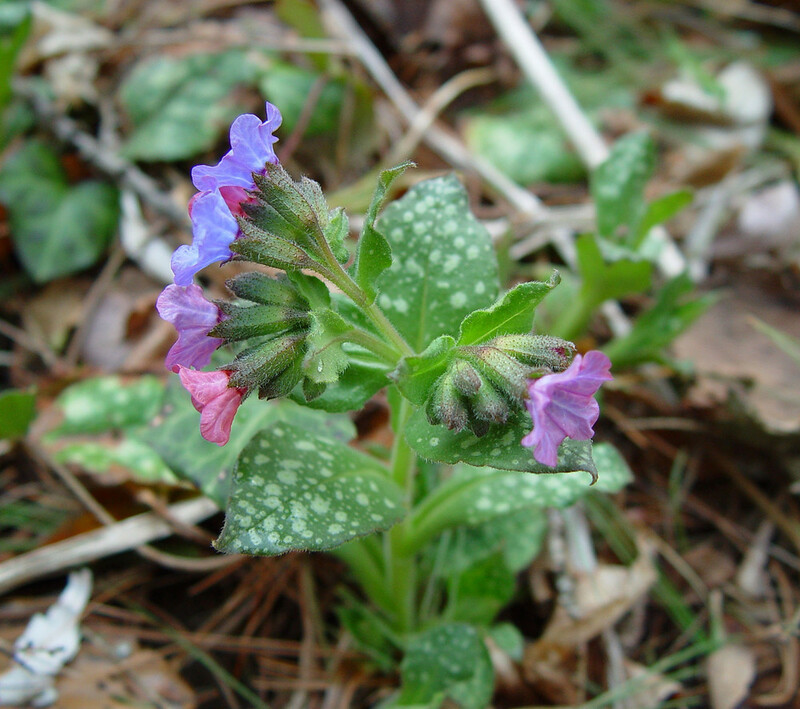 CT, VT. Forest edges, lawns, roadsides.